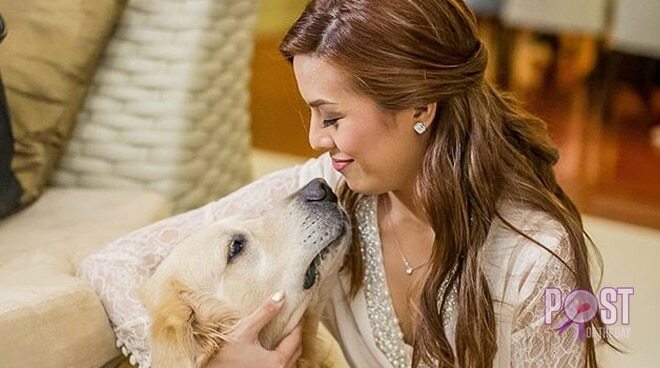 Nikki Gil took to Instagram to express her grief as her longtime pet Charlie passed away. The dog succumbed to cancer, last April 12. “While my heart is broken in a million pieces, I take comfort in knowing that you are in doggy heaven running around in perfect health. 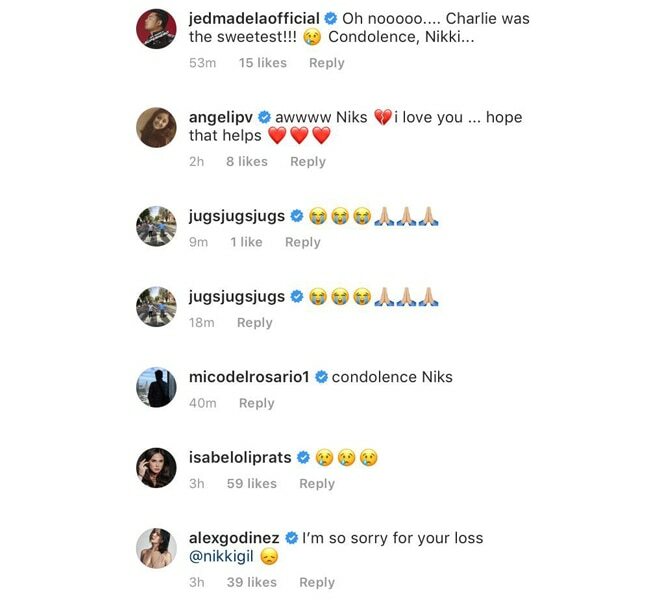 I just wish I had more time with you, Charlie. Goodbye, my perfect friend. 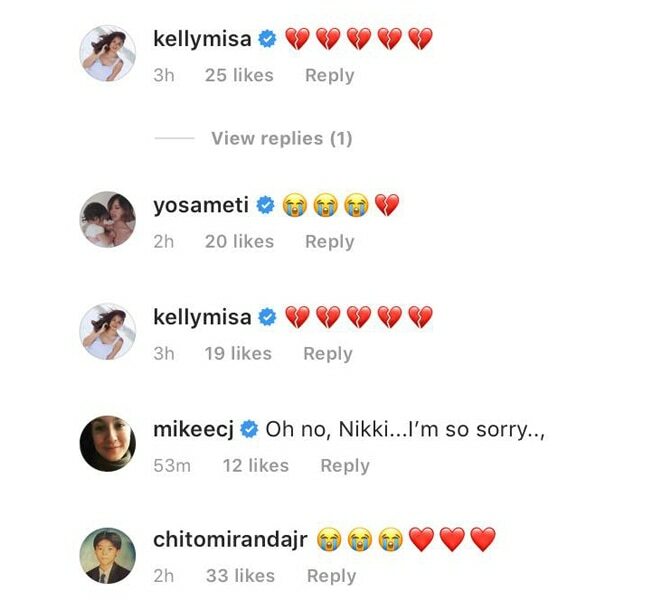 I love you with all my heart,” she wrote. 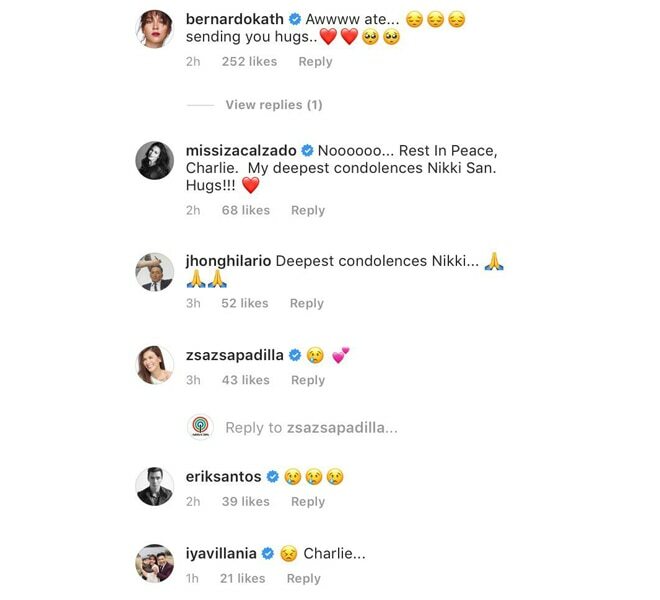 Her celebrity friends also felt sad with the news and sent her messages.